There’s a price to pay when you come out of seemingly nowhere to shock almost everyone with a strong season. Well, depending on how you want to view being a favorite to win a division, it can either be something taken as a challenge, or something you don’t want any part of. 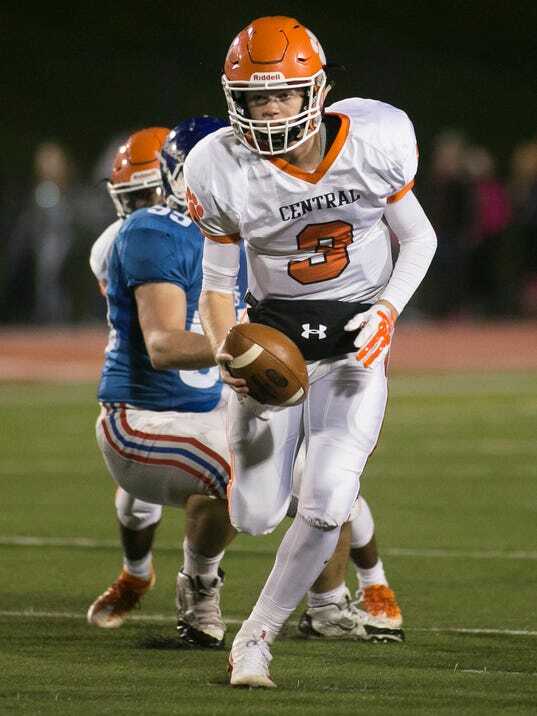 Regardless of how the Central York football team approaches the expectations, it has them. That’s the Panthers’ reward for going from a 3-7 team in 2015 to 7-4 last year, making it to the District 3 Class 6-A playoffs and doing all of it with a first-year coach and quarterback.